65% of disability applications are denied. 87% of reconsiderations (1st appeals) are denied. 52% of disability hearings in Tallahassee are lost. 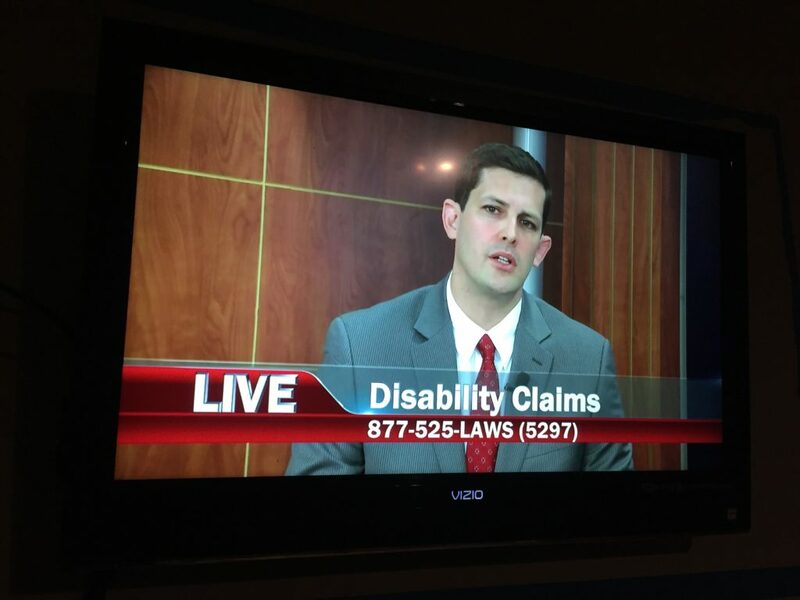 People ask me whether I like being a social security disability lawyer- my answer is I love it. When I read my son the story of David and Goliath, he always roots for David. So do I. We want David to beat Goliath because he is fighting for the right against a bigger and more powerful adversary. And it feels great to represent David against the Goliath Long-Term Disability insurance companies or bureaucracies that have denied them the SSDI or SSI benefits they need to live. Why do they feel like David. The numbers above say it all. People who are ill and whose illness keeps them from full-time work are denied despite the severity of their impairment. I understand the medical and legal system that can be so difficult to grasp and I can prove their case and help them deal with a bureaucracy that is often cold, unfriendly, and non-responsive. It is my pleasure, my honor, to help these people. I see them as my father or mother, as my sister or brother. And I train all of my staff within my Disability Law Firm to try to see our clients that way. Social Security Lawyers have the honor of helping David against Goliath and we should never forget the significance of the task with which we’ve been entrusted.